Ripple, a software-selling firm, is beginning to reveal some of the plans it has for its products in the future. 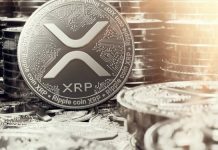 Recently, Asheesh Birla – the Senior Vice President of Product at Ripple – talked about xRapid, the real-time payment platform of the firm that is aimed at using XRP to increase the speed of international settlements and provide on-demand liquidity. He also addressed the recent statement of Western Union that xRapid is “still very expensive.” When it comes to the plans of the firm for rolling out xRapid, Mr. Birla said that the firm still hopes to officially launch the product before this year runs out, but there is no definite release date yet. 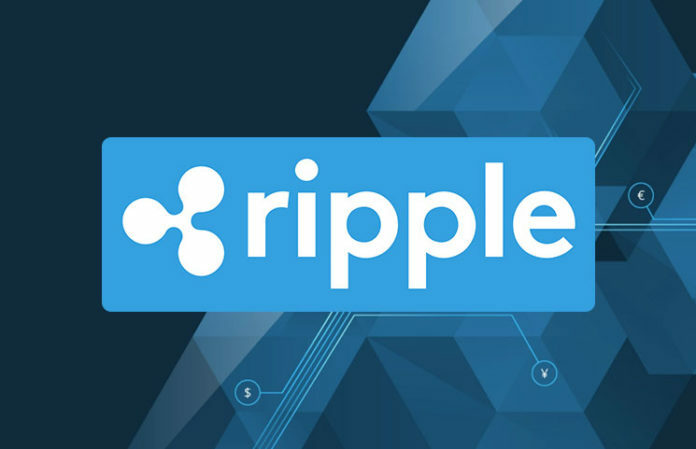 As for RippleNet, the network of payment providers and banks of the firm that utilizes the blockchain tech of Ripple to facilitate payments, the Chief Technology Officer (CTO) of Ripple – David Schwartz said increasing volume and getting more firms to use XRP and xRapid is a top priority. Schwartz said: “He believes one extremely vital thing is getting volume on RippleNet – to increase the flow of transactions to where it should be. He said having that transaction flow is very important to the firm. 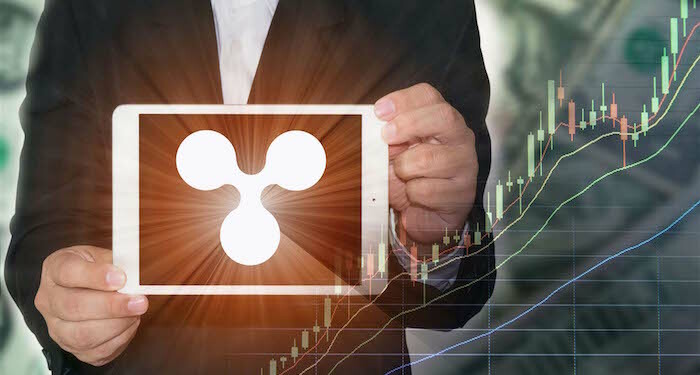 Ripple presently owns sixty percent of the total XRP tokens in supply, and with xRapid doing the bridging of settlements with XRP, the adoption as well as the value of the digital currency (XRP) will significantly increase. He also talked about how far blockchain technology has come over the year, its enormous benefits, as well as its amazing potentials which have not been explored yet. At the time of writing, XRP is trading at $0.443 after an increase of 1.02 percent over the past twenty-four hours. The market cap of the digital currency is $17.27 billion and a trading volume of $128.73 million in the last twenty-four hours.